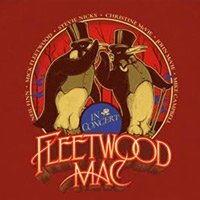 “As an update to previous Fleetwood Mac posts regarding a band member illness, Stevie Nicks has the flu. While she is feeling better already, management has consulted with her doctors and have decided to reschedule the remaining four shows of their North American tour to allow for her full recovery. 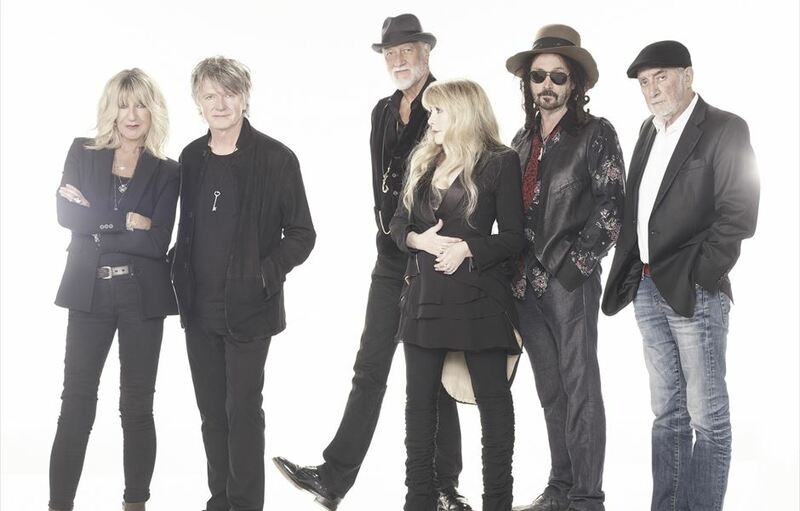 Mick Fleetwood, John McVie, Stevie Nicks and Christine McVie, alongside newcomers Mike Campbell formerly of Tom Petty and the Heartbreakers plus Crowded House's Neil Finn will take the tour to the UK and Europe this summer, followed by Australia and New Zealand in August and September.